With two lists, you’ll make better decisions. 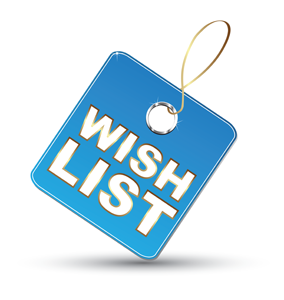 Your shopping will be easier because you won’t be wasting time viewing homes that don’t meet the criteria on your “must have” wish list. The second list will come in handy when you’re comparing properties and deciding which one to buy.